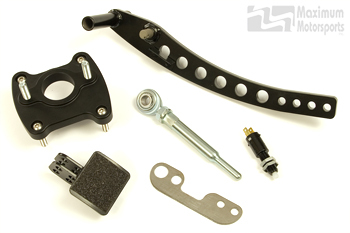 Safely convert your Mustang to manual brakes with the best manual brake conversion kit available. 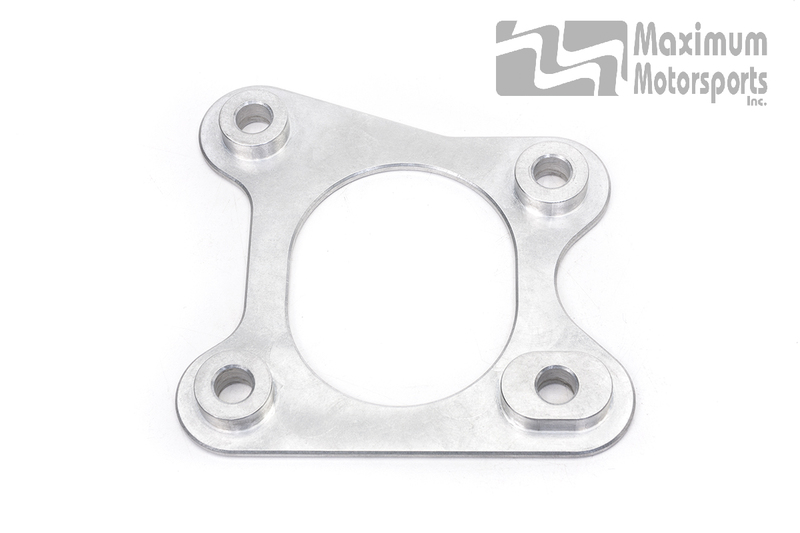 Designed and manufactured in the USA by Maximum Motorsports, these kits offer superior design features not available anywhere else. 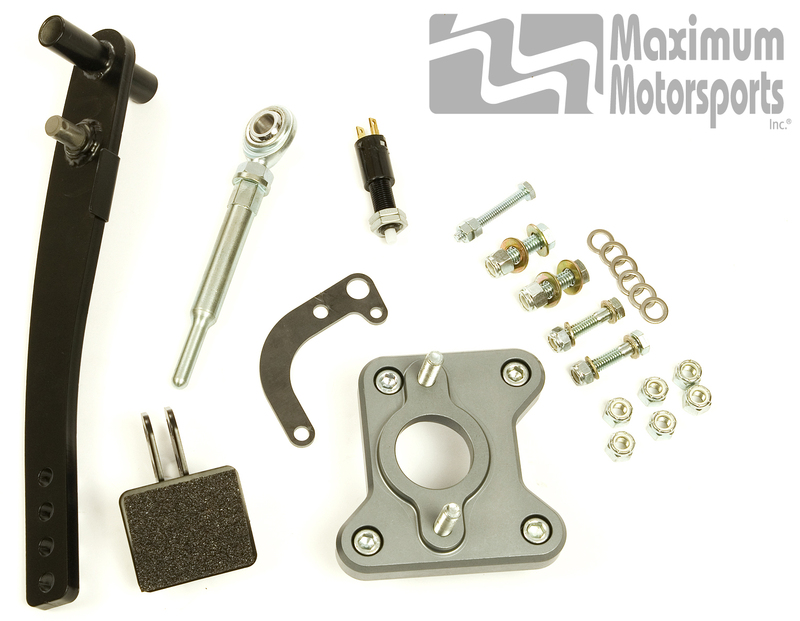 Read the StangTV article about the Maximum Motorsports Mustang manual brake conversion. 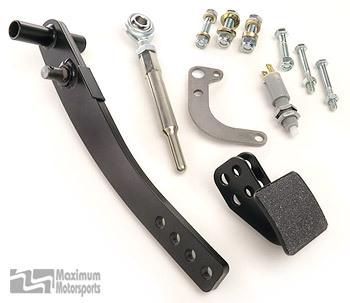 Read the Car Craft article about the Maximum Motorsports Mustang manual brake conversion. Why convert to manual brakes? Why are the Maximum Motorsports kits the best?